Takho Lau has joined DDB China as ECD and managing partner of Guangzhou and Beijing offices. 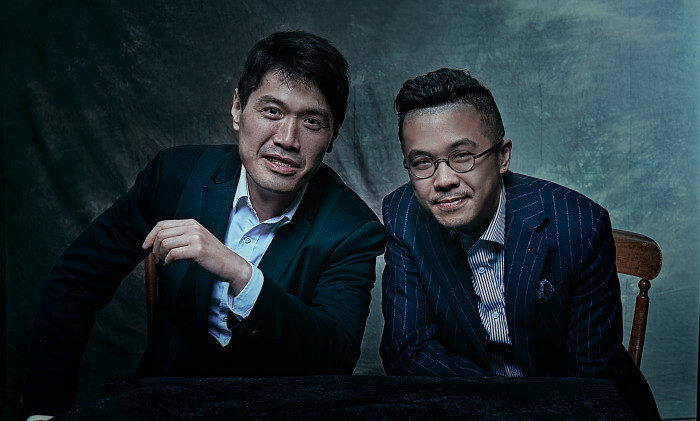 Lau will partner with Matthew Cheng, MD of DDB Guangzhou and Beijing. The pair will be responsible for operations and client business for the two offices. Matthew Cheng commented: “I have known Takho for more than 20 years. First as an old classmate and then as a partner, having worked side by side with him for many years at Leo Burnett Guangzhou and Shanghai. Takho is creative, passionate and totally dedicated, he loves all things new. I am delighted to join him again to manage our Guangzhou and Beijing offices and I look forward to further strengthening our creativity, and developing our business together in China”. Before joining DDB, Lau was ECD at Leo Burnett Shanghai and has worked for advertising companies Ogilvy & Mather and JWT. As a senior creative with over 17 years of experience in the China market, he has served many well-known domestic and foreign brands in various fields. Nokia Malaysia has collaborated with PersonEdge to launch an online reality show in search for the most influential online persona.. This is part of MasterCard's move to triple its digital investment. ..